Instagram Video Length: How long can an Instagram video be? It depends. 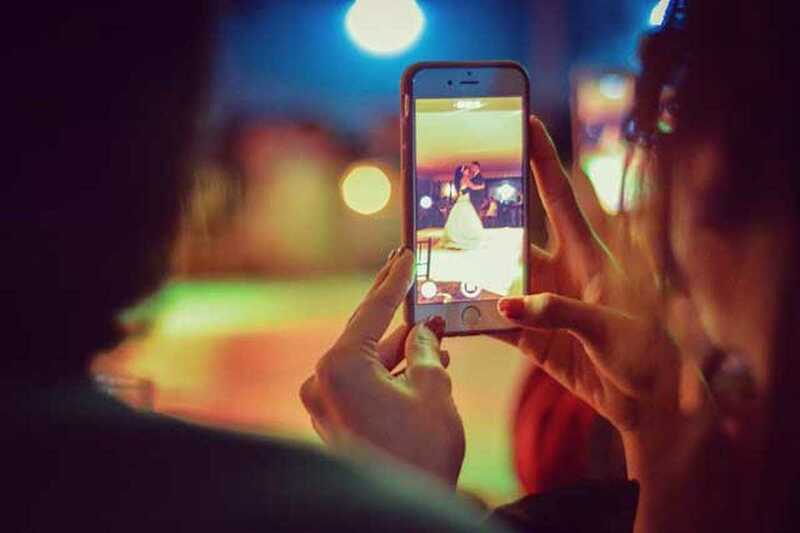 But, short answer: the Instagram video time limit is 3–60 seconds. Is your Instagram 😍😍😍 or 😕👎💩? Studies show that we can’t see photos of ourselves objectively. 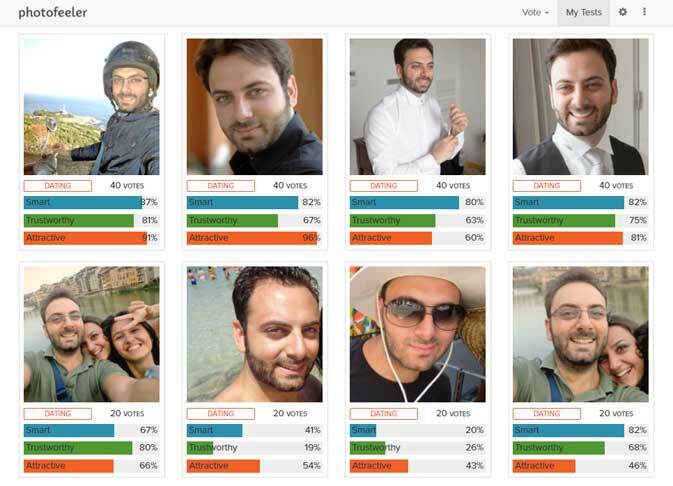 Choose the right profile pics using hard data with Photofeeler. Photofeeler tells you how you’re coming across in business, social, or dating photos — if you look attractive, smart, trustworthy, fun, confident, and more.